Beautyful Thai Woman Wearing Thai Traditional Clothing With Red Umbrella. Lizenzfreie Fotos, Bilder Und Stock Fotografie. Image 116539701. 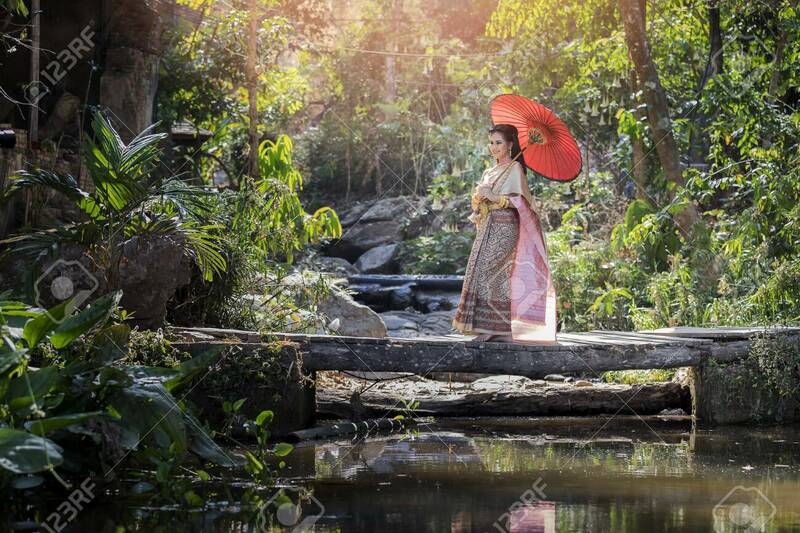 Standard-Bild - Beautyful Thai woman wearing thai traditional clothing with red umbrella. Beautyful Thai woman wearing thai traditional clothing with red umbrella.